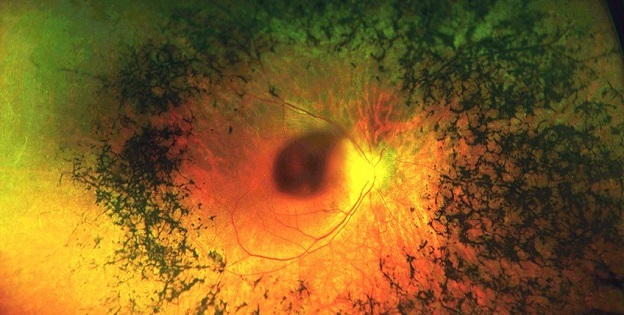 Doctors in Australia have discovered an ultra-rare condition that is gradually blinding a handful of families around the world – and now they’re racing to try and find a way of treating it. Signs of the condition were first spotted in Australia, when mother Beth While visited doctors after experiencing vision loss problems in 2004. Four years ago, Beth’s children started developing similar symptoms. “I had seen the family and we knew that Beth had retinal dystrophy, but she also had these other unusual symptoms, including fever and headaches and issues in the optic nerve,” says lead researcher and clinical geneticist Robyn Jamieson from the Children’s Medical Research Institute in Australia. “It did sound like they had the same condition, and we ended up finding the same variant in the same gene,” says Jamieson.